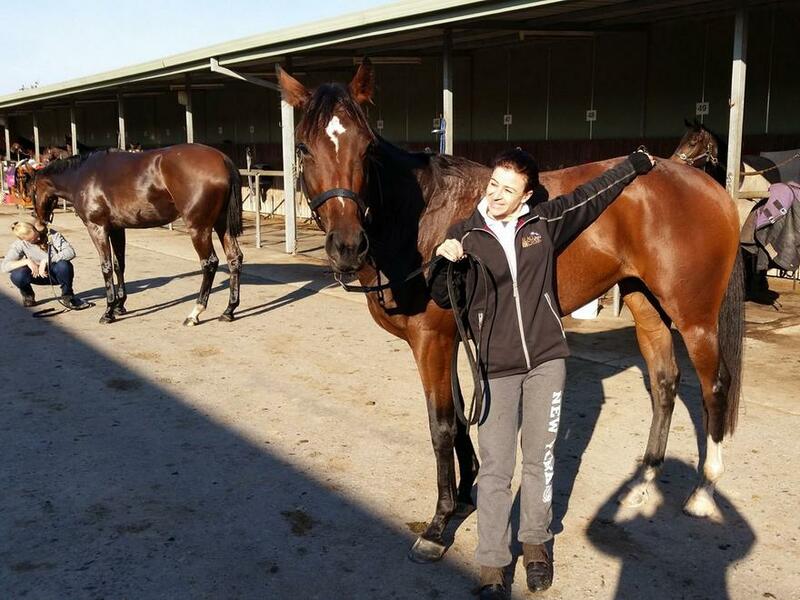 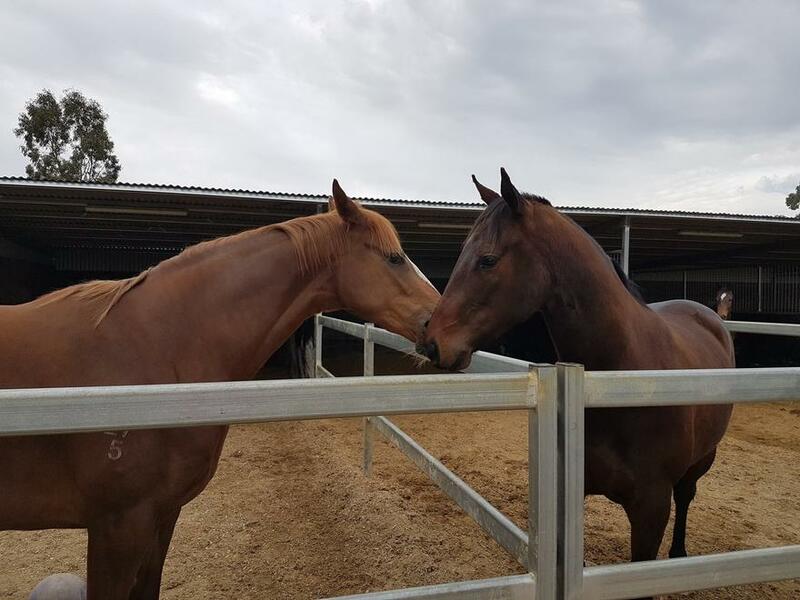 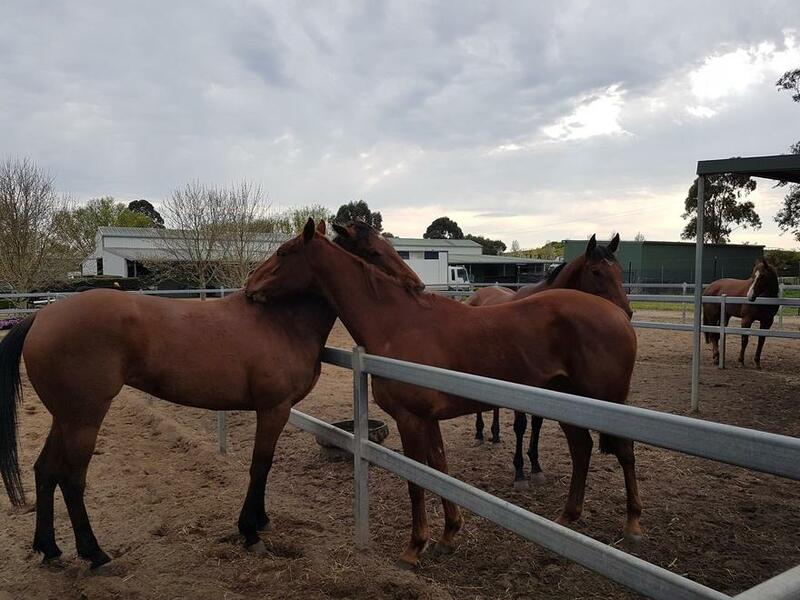 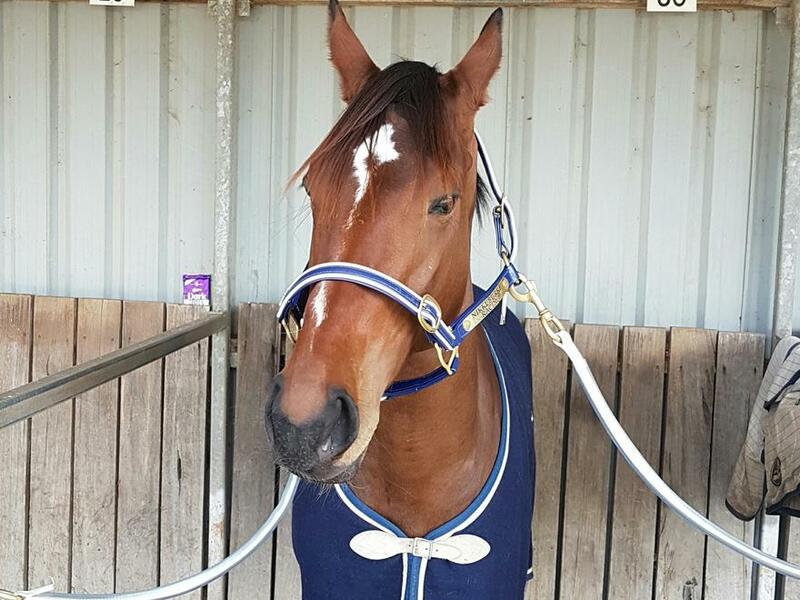 Being based at the world class Cranbourne Training Centre Nikki has stables on course and access to some of the best facilities in Australasia. 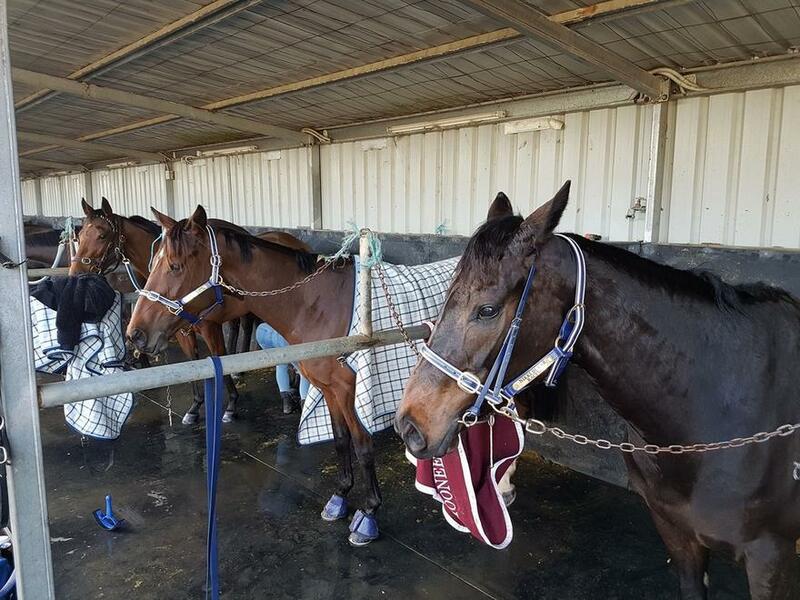 There are two grass tracks, an uphill undulating track, a sand track, a synthetic track, a reverse way track, a trotting track, hurdles, steeples and a brand new pool. 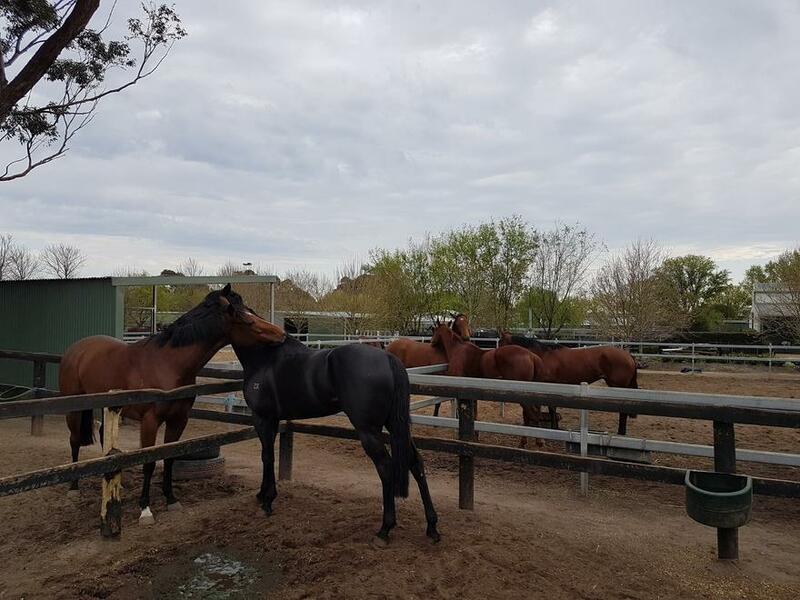 Cranbourne is ideally located with all of the metropolitan tracks an hour away and easy access to most of the provincial tracks within a few hours.